the major international event for over 11,000 industry professionals. The Annecy International Animation Film Market expands its reception facilities for buyers with this exclusive offer. The Mifa renews its partnership with The Local Bird, a collective who create experiences, offering tailor-made concierge services to badgeholders: My Mifa Concierge. The Highlights of the Official Selection 2019 are revealed! Marcel Jean, the Annecy Festival’s Artistic Director, has just announced the official list of Feature Films in Competition, in the Features and Contrechamp categories. Screening Event, extended previews, Studio Focus and an exhibition. DreamWorks celebrates in style! Shoot the Book Anim’, Second Edition! Shoot the Book Anim’: Meet the Publishers is back at Mifa for the second consecutive year in partnership with the SCELF. 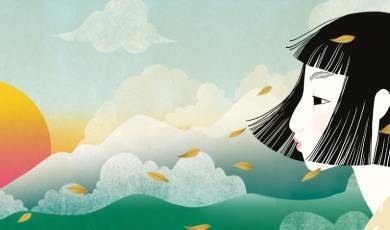 Since the Short Films selection was recently announced, today Annecy discloses the list of Graduation Films, as well as the TV and Commissioned Films. The Festival is Recruiting its Volunteers! Registration is now open if you would like to participate in the organisation of the Annecy Festival and Mifa by joining the team of volunteers. Mifa provides a Recruitment area where meetings and appointments take place each year, but you can also benefit from discussing with the sector’s talents at your own stand. For the very first time, as part of its animation education mission, CITIA went to meet some Filipino children in Manilla to introduce them to stop motion animation. XR everywhere and for everyone, that’s the latest XR@Annecy offer! 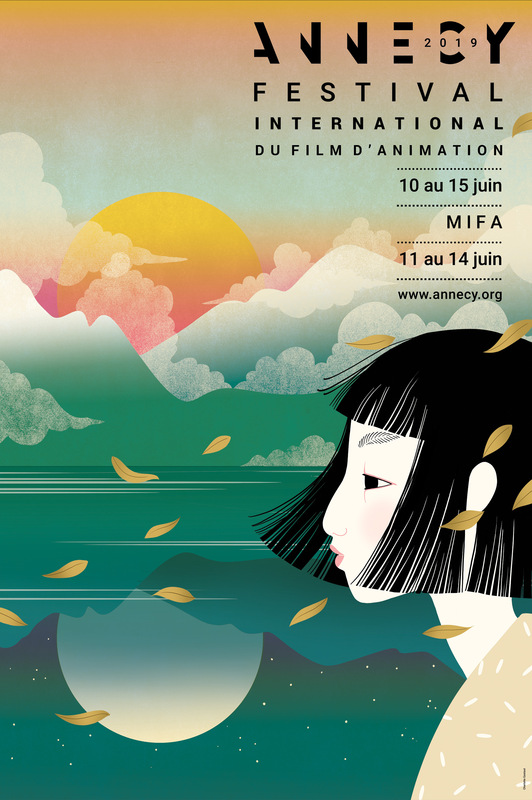 A complete transversal programme (Festival, General Public, Meetings and Mifa), making Annecy the unmissable international event for animated creations in all its forms.